In my line of work I think a good deal about women’s land rights—every day in fact. After working for over 20 years on helping women gain legal and social rights to the land they use, I am frustrated by the slow progress of the work being done. There has been progress, of course, but I am impatient—even a little bit exasperated. I know others in the field feel the same way and we all wonder why progress seems to happen so slowly. There are many complicating factors, and I could write a book on the nuances of the truly difficult issues facing rural women. But the thing that really bothers me is this: after all the great gender strategies written up and approved by foreign aid organizations around the world, after all the important people finally taking notice that supporting rural women’s right to land and their economic empowerment is “smart economics,” and after all the grants that require gender be considered when implementing land projects, we still get it wrong over and over again, and women, whose livelihoods depend on us getting it right, lose. So what is it going to take to change the rate of progress? I have a few suggestions. Recognize that for women to have secure rights to land, social change has to occur, and social change takes time, work, and expertise. View “the gender thing” (as I have heard it called many times) as more than a way to attract funding—it is a critical and necessary component of just and ethical international development. Understand that all women with land expertise may not necessarily have gender expertise and may not be equipped to provide technical assistance on the design or implementation of gender inclusive land work. And women with gender expertise may not know anything about land. Insist that women as well as men benefit from any intervention that involves land and hire the expertise necessary to ensure that outcome. There are experts who recognize the complicated nature of land issues and know how to look at the whole picture through a meaningful gender lens. Support front-line activists and workers, who need information, knowledge, and funding to do their work. Ongoing support is critical in order to keep the ball moving forward. One way that Resource Equity contributes to supporting people who work with and care about women gaining rights to land is to share the information and knowledge we have collected over the years. We have been cataloging and storing information in our library, LandWise, and that information is searchable and available to anyone. 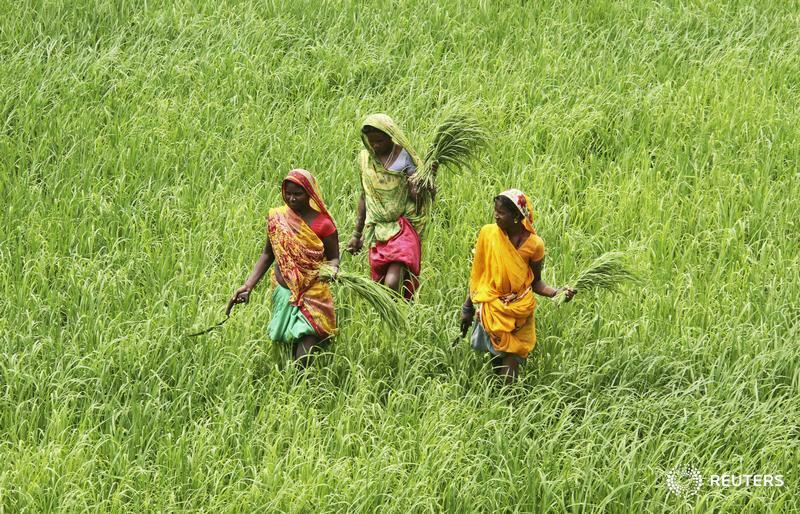 Another way has been the launch of the Research Consortium, a hub for the collection, sharing, and exchange of knowledge on how to effectively advance women’s land rights. Through the hub we identify gaps in knowledge and help develop a common agenda for research on women’s land rights so that learnings can more easily be compared, shared, and applied. Now we are launching a new initiative called the Women’s Land Rights Help Desk. The WLR Help Desk is a page on the Research Consortium site where you can submit your women’s land rights questions and a live person, a reference librarian of sorts, will respond within about one week. I work in Uganda on a project to help widows gain rights to customary land. Is there any research that shows that widows who can keep using their land take better care of their children? I work in India and women have the right to have their name on documents, but they don’t even know if their name is on their patta (certificate). What can I do? Are there any countries with laws that give women the right to their husband’s inherited property? I work with women who work on community managed forest land. The forest management committee does not have any women who actively participate even though they are on the committee. What can I do to help change this? If women move to their husbands’ land, why does it matter if they don’t inherit land from their parents? The more questions that are submitted, the more women’s land rights and tenure security information will be accessible in the knowledge base, which you can search. Our hope is that the WLR Help Desk will be a way to share information and knowledge when it is needed, to identify what we do not know and need to understand, and to push for and demand secure land tenure for women and men. To submit your questions, click here. This piece was originally posted on the Resource Equity website.